Sugarloaf in USA is situated in the historic Maine and New England ski region. As one of the top winter sports locations in the world, with pistes spread over Sugarloaf Mountain, Brackett Basin and Burnt Mountain, there is plenty for skiers and snowboarders to enjoy. With activities such as tubing, cross country skiing, snowshoeing, live music venues and a selection of great terrain parks. 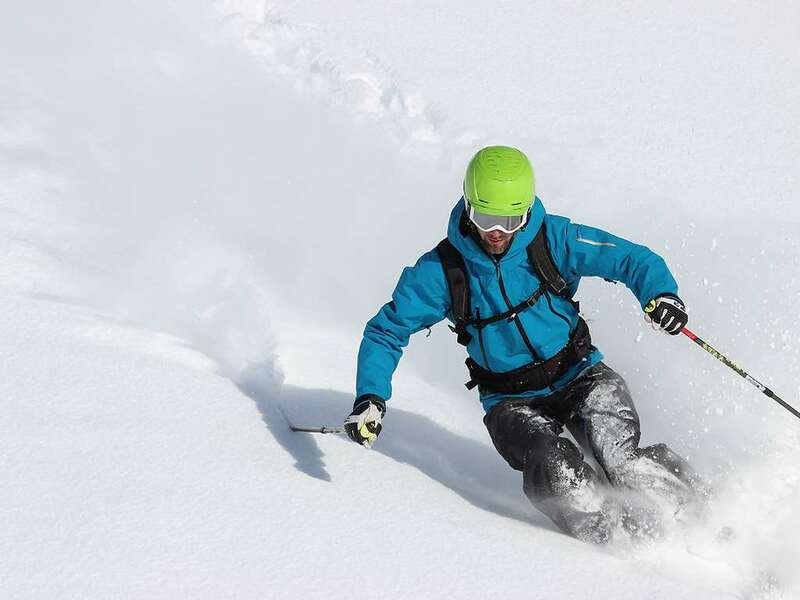 Whether you’re a beginner, intermediate or expert, there are plenty of excellent options for skiers and snowboarders to choose from. The highlight of Sugarloaf Mountain for visitors is standing atop the 4,237ft summit and drinking in the absolutely astonishing environment around them, where they can enjoy outstanding panoramic views of Vermont, New Hampshire and Canada. The Snowfields has some of the most challenging terrain in the world, while the Timberline area is ideal for relaxing cruising through the terrain. On the other hand, Tote Road provides a happy medium for intermediate skiers. Central Mountain, West Mountain and Whiffletree also provide extraordinary skiing opportunities; ensuring visitors have plenty of choice for where to explore. The ski season here runs from November to April and coverage is excellent across the runs. With so many incredible runs to choose from, skiers and snowboarders are truly spoilt for choice at Sugarloaf. Days can be spent here enjoying the many pistes of the region and taking in the outstanding scenery. The King Pine Bowl is also particularly impressive, with the Widowmaker and Flume runs often used by the US professional ski team. On the other hand, Ramdown and Tohaul are extremely popular with visitors wanting to explore the amazing landscape. With plenty of steep runs, chutes and cliffs, the area presents one of the most unique ski resorts in the world. The Birches and Landing area provides skiers with the opportunity to become comfortable before they try out the runs, giving them the confidence they need to make the most of the resort. Away from the slopes there are plenty of exciting activities to pursue, ranging from art galleries to an incredible anti-gravity centre and a variety of incredible restaurants and bars. These include 45 North, where skiers and snowboarders can enjoy modern Maine delicacies and a fantastic atmosphere. On the other hand, Shipyard Brewhaus provides extraordinary seafood and drinks in a cosy atmosphere. There are plenty of stores to explore, too, so shoppers will not be left out in this stunning resort. Portland Airport is the closest departure point, which is around two hours away from Sugarloaf Mountain. 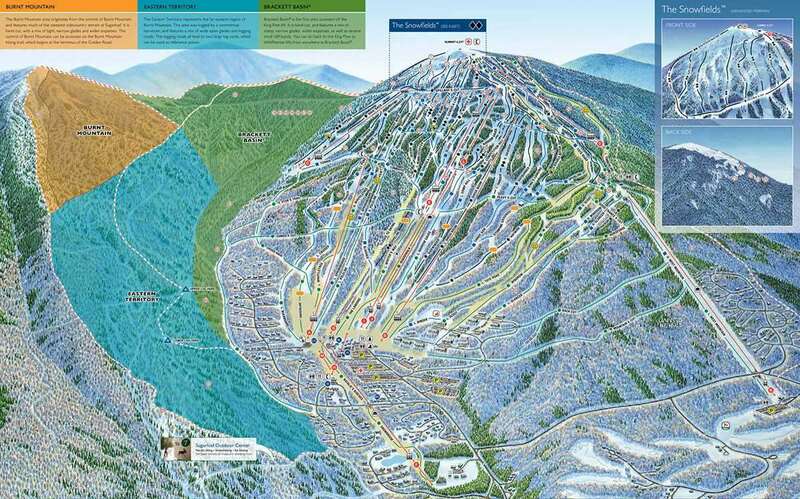 Sugarloaf has over 100 runs. Lots of snow cannons. 4 or 5 super quad lifts and has the highest vertical in the Northeast. Sugarloaf is a place where if you want to be challenged you will be. Conditions are difficult at times, but if you can ski Sugarloaf you can ski anything. It also has the snowfields if you feel a need for powder and off trail skiing.